All accessory equipment is also available separately on our Parts Store. Head on over to see what's in stock. 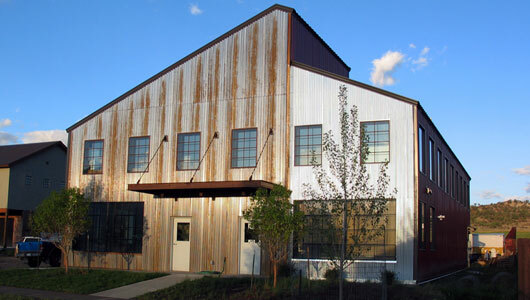 The Forgeworks mill is a two-row barley workhorse, designed specifically for the small professional brewery, 15 BBL or smaller. With two fixed position 2” x 10” Hardened Rollers, it’s a plug and play mill that will stay in tolerance for many brew days to come. 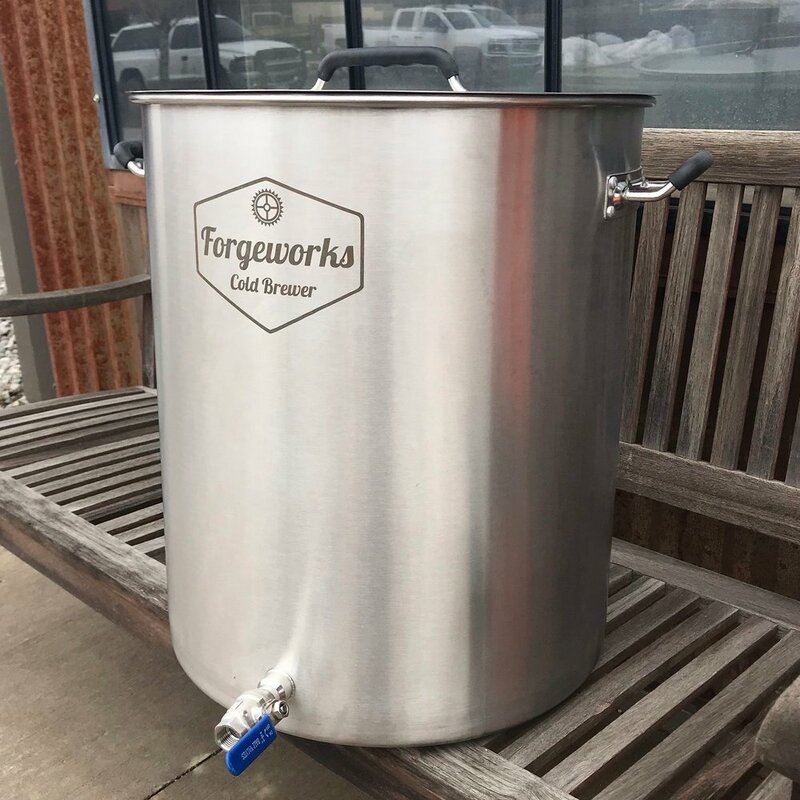 Forgeworks' grist hydrators are designed to get your mash underway efficiently and quickly. The Forgeworks cold brewer is a stainless steel cold brew vessel designed specifically with brewers in mind. Initially offered in 20 gallon size, it yields enough cold brew for a half-barrel keg. 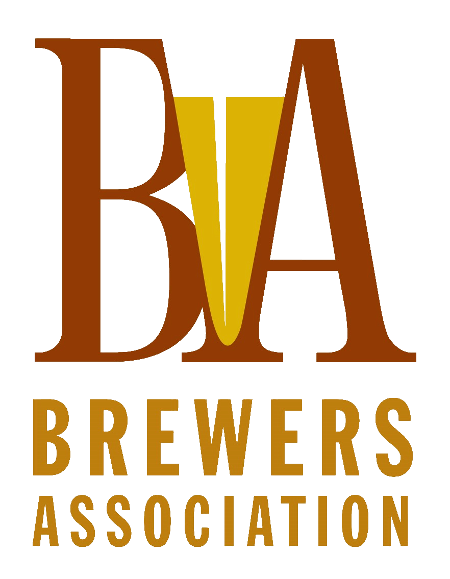 Brewers can add a keg of cold brew served on a nitro tap. Making cold brew has never been easier with the fine 50 micron stainless mesh filter basket that fits nicely in the unit. The Forgeworks Cold Brewer pays for itself after one kegs worth of cold brew coffee is sold!